Self Cure Remedy details of Take carrot and spinach for the care and relief of Asthma, including effectiveness and popularity scores of the remedy. 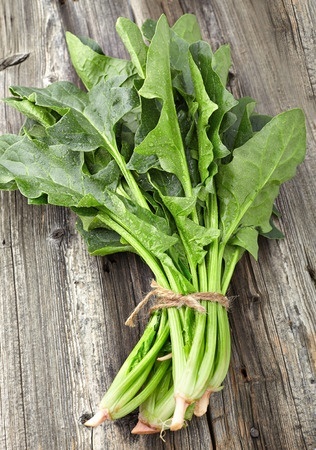 Carrot and spinach contain the nutrition to improve the lung function. Mix 2/3 glass of carrot juice and 1/3 glass of spinach juice and drink twice a day. The self cure remedy of Take carrot and spinach for the care and relief of Asthma has an effectiveness score of 0.9 and a popularity score of 23 on the self-cure system.